Be sure to check out Fodiator's song No Reason! 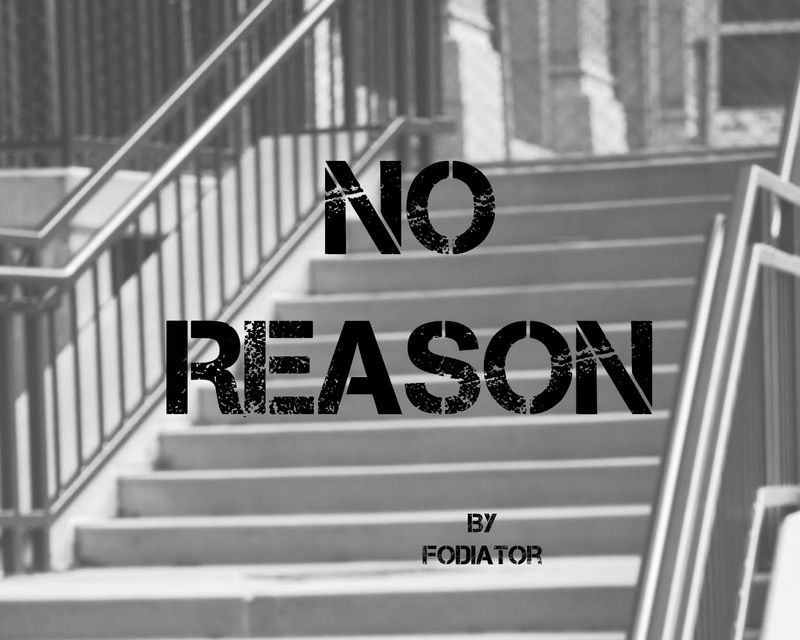 No Reason has a chilled vibe to it that will make the song get stuck in your head (in a good way). Click here to visit Free Music Archive to download No Reason for FREE!